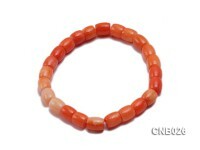 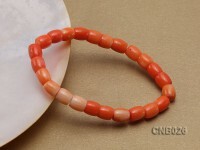 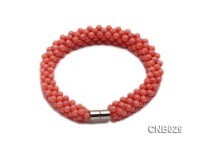 Beautiful multi-strand coral bracelet is crafted with 4mm pink round coral beads. 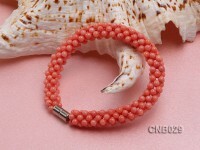 The bracelet is 28 inches in length and closed with delicate coral tassels. 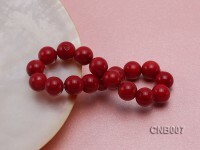 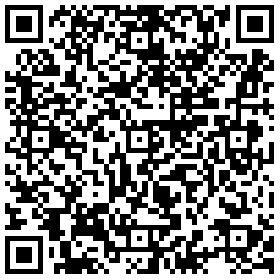 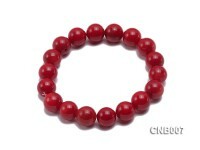 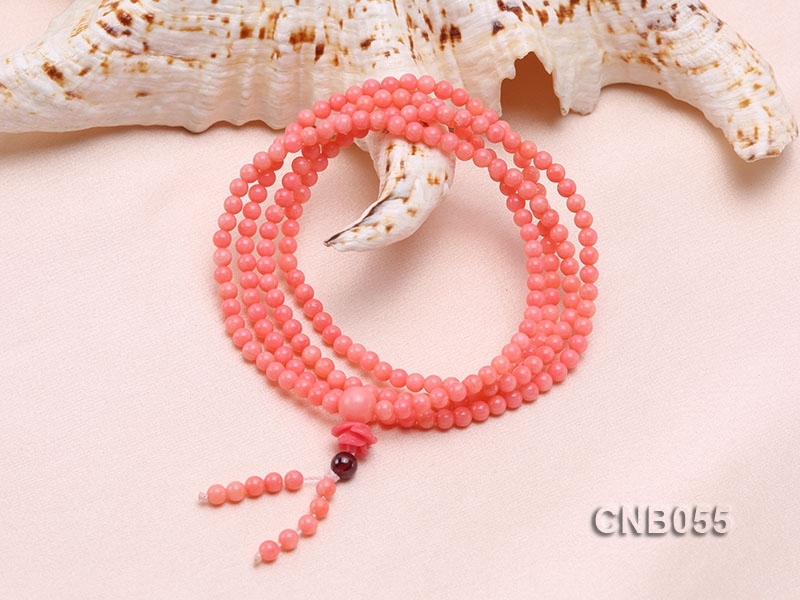 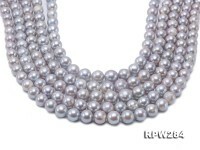 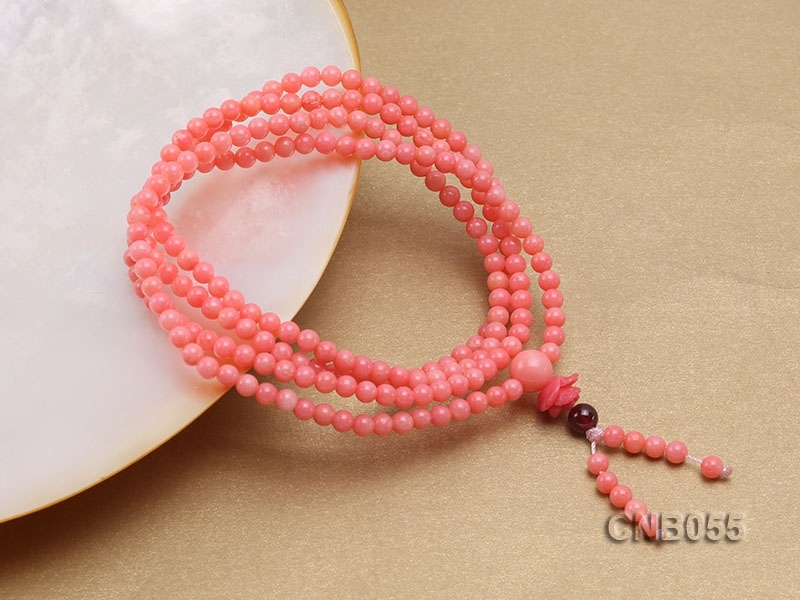 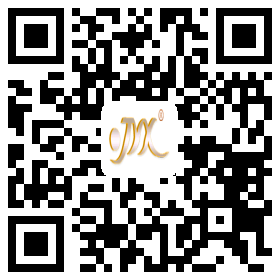 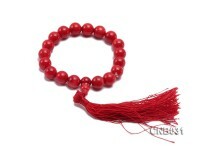 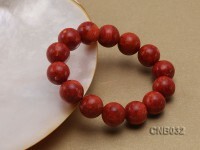 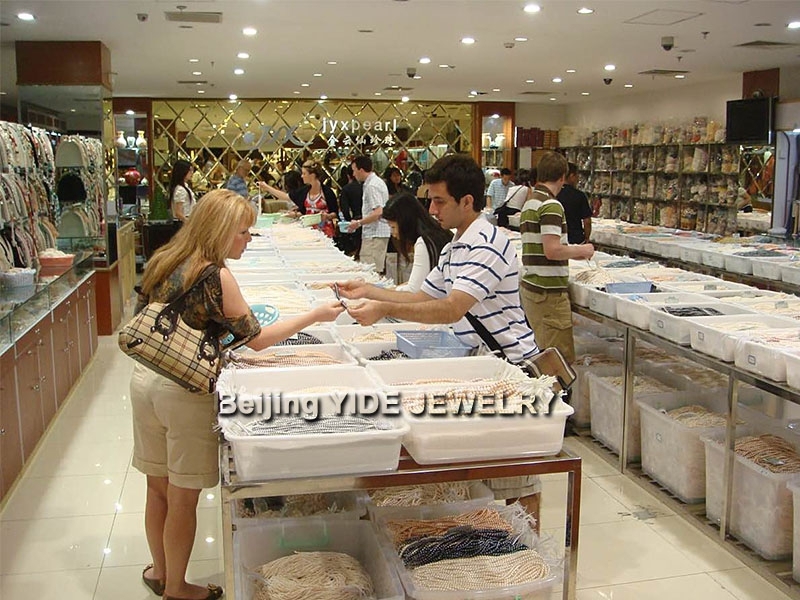 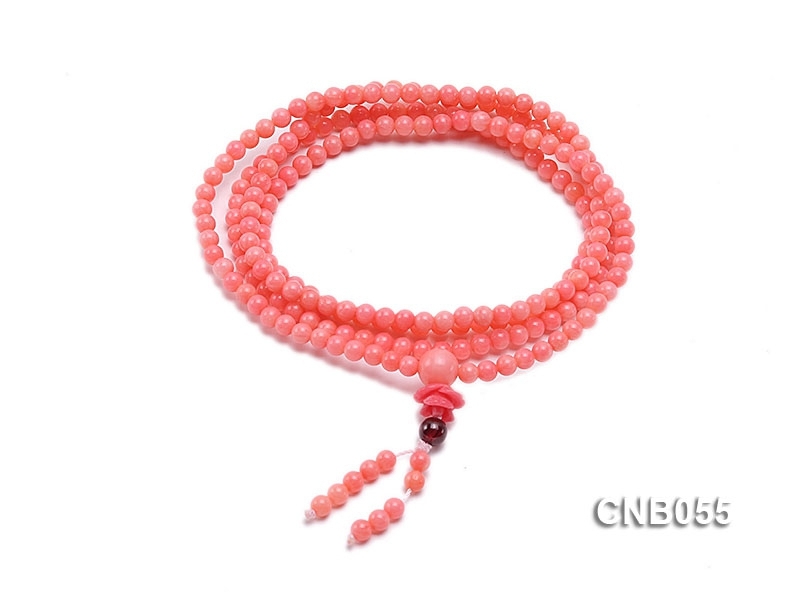 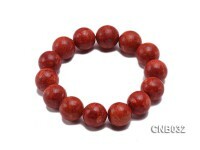 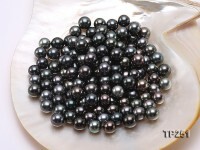 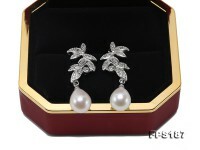 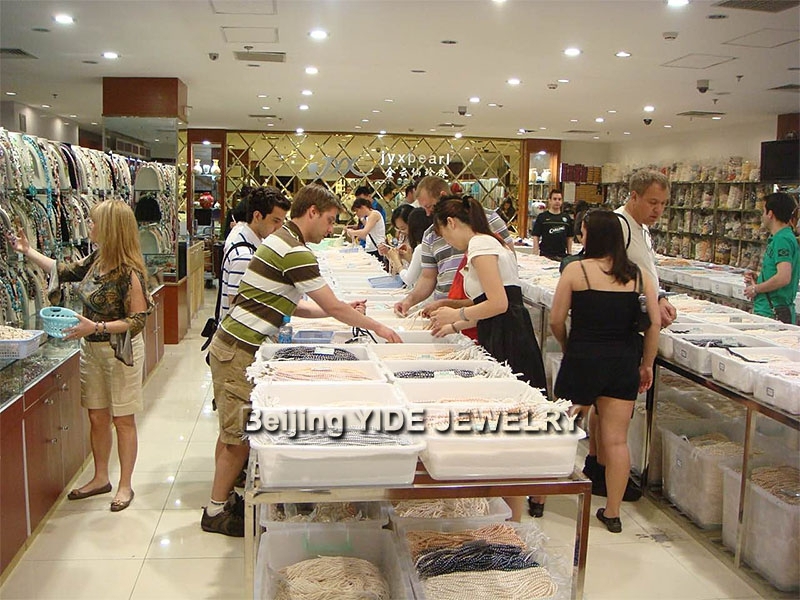 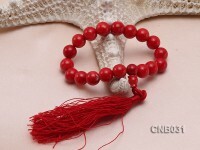 All the coral beads uniformly have bright pink color and good luster. 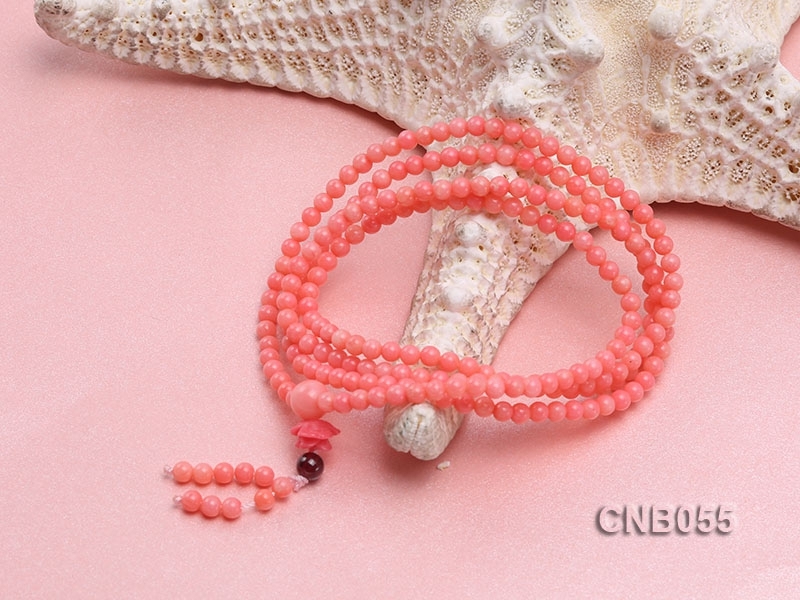 Coral is a very precious kind of gemstone from deep sea and is much helpful to fix internal secretion problems during long-term wear so as to keepp fresh complexion all the time.